Category: Business & Productivity Tools / Application | Author: Vickit, Inc.
Securely and Completely Uninstall ANY Unused, Damaged or Unwanted Software Programs from Your PC Instantly With SecureUninstaller. from Your PC Instantly With SecureUninstaller. 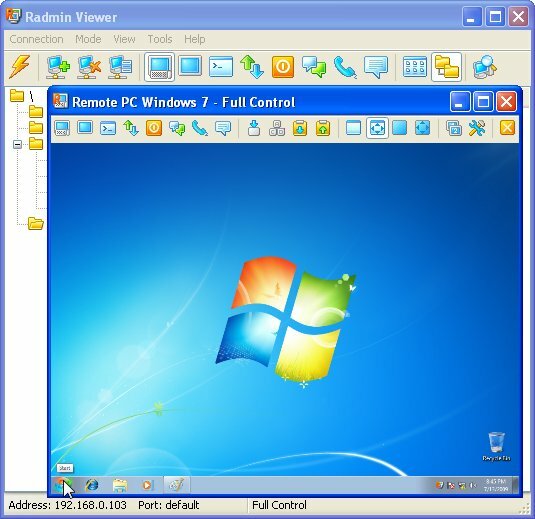 Asterisk Password Recovery - Asterisk Password is a Windows dialogs, Protected Storage and LSA Secrets password recovery tool. It allows you to view passwords hidden behind the asterisks in password fields. Shows Windows Protected Storage and LSA Secrets contents. Glowing Skin Secrets Revealed - It is never too late to do something to improve your complexion. Although genetic inheritance has a great deal to say about our skin condition, our life style is not to be overlooked. Make some type of effort to get and keep that glow. Deluxe PocMon - Arcade fun for the whole family. Navigate the mazes, eat the dots and gobble the power pills to eat those ghosts! Pick up bonuses along the way and try to find some of the games secrets. This game is made with 3 goals in mind. Fun, fun, fun! The Path To Prosperity - It isn't what most people think that leads to the Path to Prosperity.? Secrets of happiness and prosperity explained in non- frightening terms with examples for the reader.? Flat Abs Secrets - If your goal is to have a nice flat stomach, the first thing you need to do is decrease / eliminate the layers of fat that are on top of your abs. Caveman Slots - Caveman Slots opens the smugglers' secrets and helps to become a treasure owner. At the beginning of the game you have a chest of money and a chance to win more! Enjoy the style of the game and its settings, the best graphics and huge winnings! Dekart Secrets Keeper - Protect your important files with 256-bit AES encryption. Full integration with Microsoft Windows?® Explorer, Microsoft Word, Microsoft Excel and PowerPoint. Invisible Secrets Encryption Software - Keep those prying eyes out of your communications and prevent unwanted people from reading your private files. Invisible Secrets encrypts and hides data in places where not even your wife, boss, or a hacker would look for sensitive information. Hara-Kiri - "Hara-Kiri" is a radical way to keep your confidential data away from unauthorized access by "self-destructing" The files that you specify. MyCafeCup Internet Cafe WiFi CyberCafe Software.